Fellview Fibres is a single woman obsession. I started off as a dedicated spinner. Finding it difficult to find the fibre colours and blends that I wanted to spin, I decided to start blending my own fibres. I love to spin fine smooth yarns, and I adore gradients. Therefore the majority of my blends are blended carefully to ensure that I can produce these yarns. The majority of my blends are made to order. This is to ensure that fibres do not get squashed and therefore compacted - so you can be certain that your fibres will arrive on your doorstep as light and fluffy as is possible. All of my fibres are made to the high standard that I demand for myself as a spinner. Why did I decide to call my site Fellview FIbres? 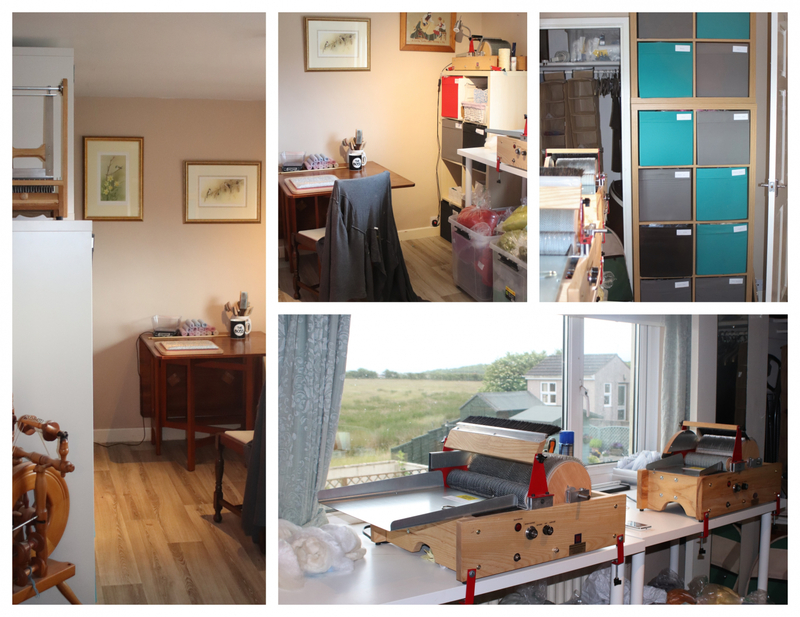 My fibres are produced in my own little 'Wool Cave', with this view over the fell (mountain) Skiddaw. The light and weather means that this view can change from minute to minute - and I still find it inspiring. Living on the edge of the English Lake District, I have the joy of being able to take inspiration from the fells, lakes, wildlife, shore and our local sheep the Herdies, who sometimes visit the field at the bottom of the garden. So WELCOME to the Wool Cave! I have sourced high quality fibres from far and wide throughout the British Isles. I hope that you find something in my stash of fibres that you love. 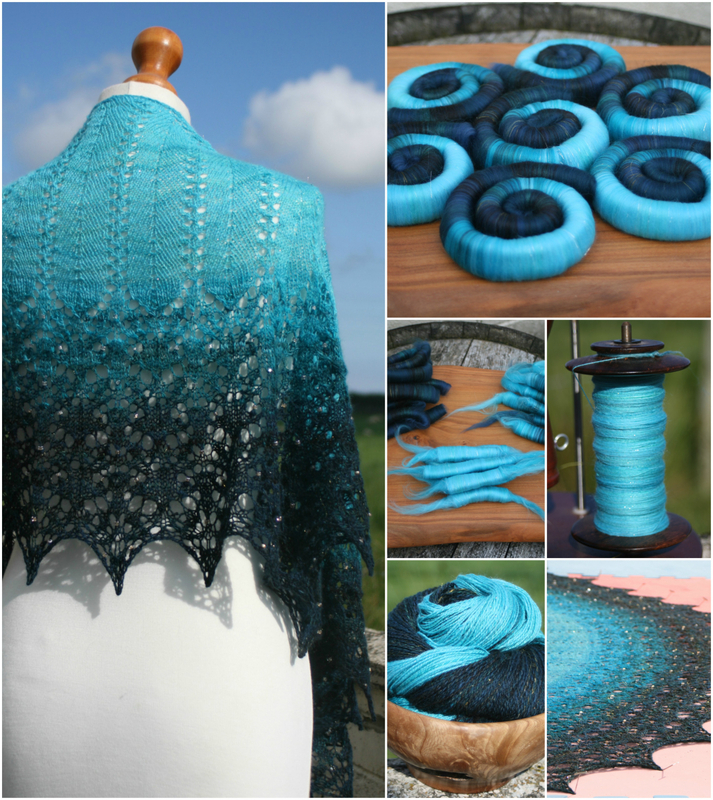 I will happily dig through my stash and make the colourway of your imaginings. 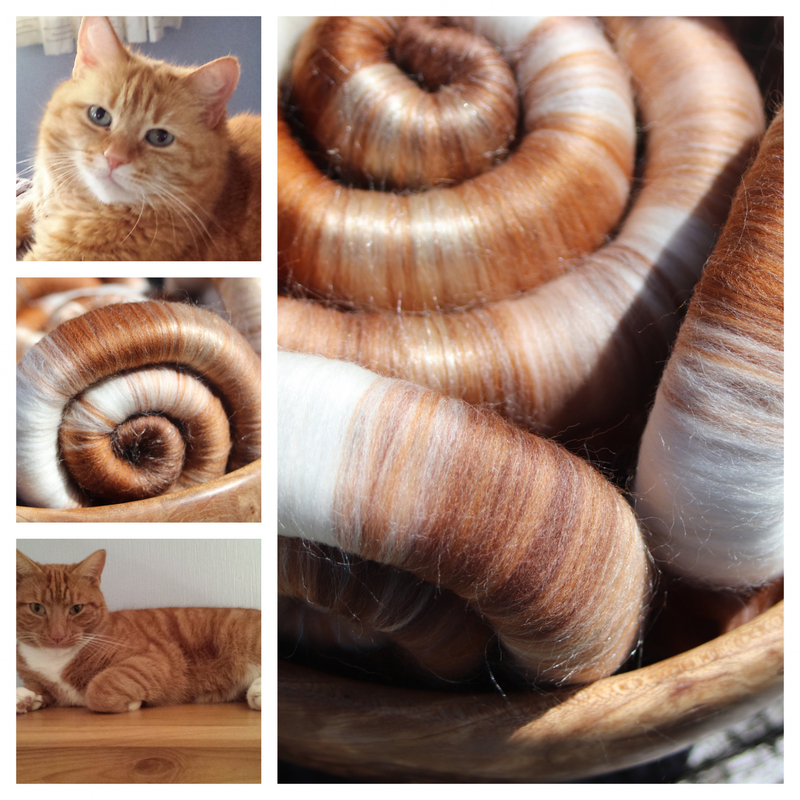 These rolags were made to match the colours of the beautiful feline models.